Finding your shut off valves can be like finding a needle in a haystack that’s underwater—unless you know where your valves are before your pipes break. Plumbing failures can quickly flood your floors and furniture and cause major water damage in a short time. 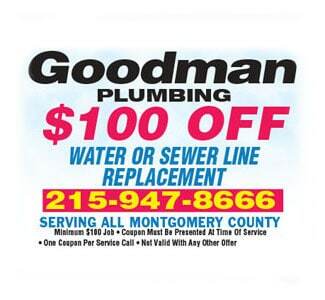 Before you call a plumber in Feasterville, you should shut your water off first.. Shut off valves are typically located under sinks, by toilets, in laundry rooms, or at other locations where a plumbing failure can occur. These valves can be turned with your hands, typically clockwise, to shut off the water supply to the area. Sinks and washers have valves for both hot and cold water. 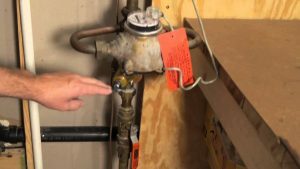 If water cannot be quickly stopped in the area of the plumbing failure, the main water shut off valve, which controls the entire water flow into a building, can be turned off. If you have city-supplied water, the main water shut off valve is usually located next to your water meter. In warm climates, the water meter and valve may be outside and mounted on the building. They are typically located inside in freezing climates, often in basements or utility rooms. If there are two shut off valves on either side of the meter, turn off the one on the building side instead of the street side, though both should work. If you have a private well for your water supply, the main shutoff valve may be more difficult to find. It may be at the water pump itself or in an outdoor pump box, though both may be in the ground. 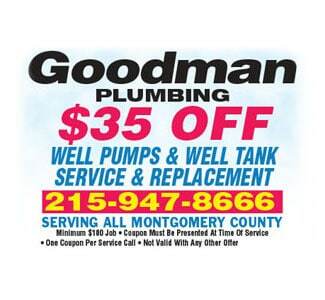 The main shut off valve may also be located near your water pressure tank, which may in your basement or utility room. 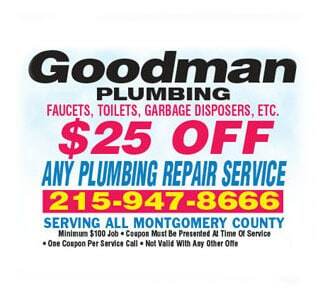 If you need help finding your shut off valves, call your plumber in Feasterville before a plumbing failure occurs. If you find your valves before the water starts pouring in, you may avoid a major catastrophe and sustain only minor water damage, if any.